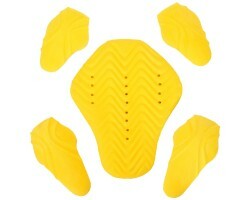 This Back Protector offers CE Level 2 protection in a slimline, unobtrusive form for performance, sa.. 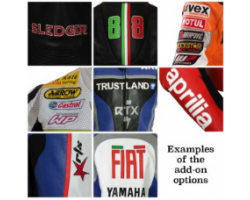 This Back Protector offers Level 2 protection in a slimline, unobtrusive form for performance, safet.. 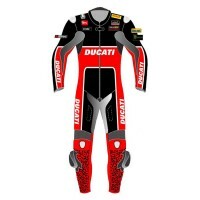 Plain Black Knee Sliders Ideal for track day and road Velcro backed for easy interchange Su..
Pre-curved (body moulded/shaped) 9 piece replacement armour pads plus 2 knee sliders. 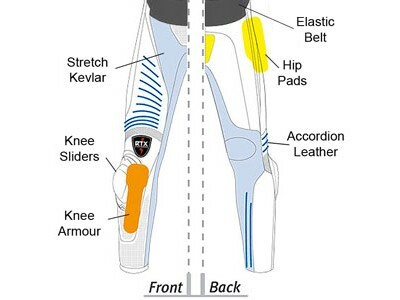 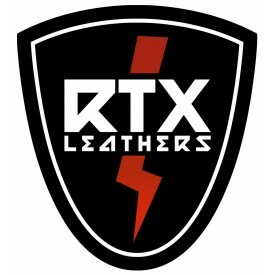 Package combin..
Standard CE Approved Level 1 Shoulder and knee compatible Internal Armour InsertsIdeal for t..
5 Piece replacement level 1 CE approved armour pads. 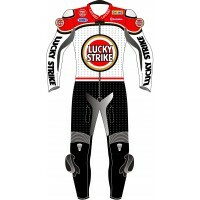 Made with combination of high density, low comp.. 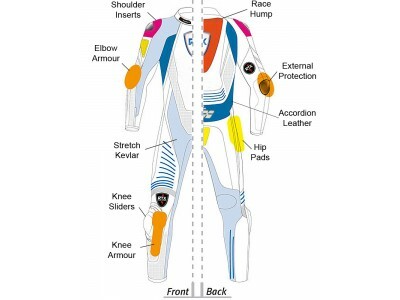 THIS ADD-ON* (UPGRADE) CAN ONLY BE PURCHASED WITH A NEW JACKET, TROUSER OR SUIT ORDER (NOT AVAILABLE..
Velcro Secure - RRP £80 - CE Level 2 This Back Protector offers CE Level 2 protection i..
6 Piece replacement CE armour pads and sliders. 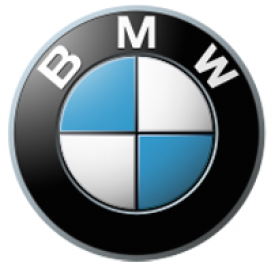 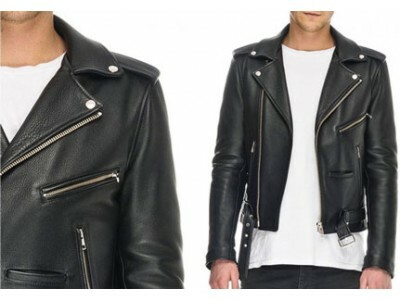 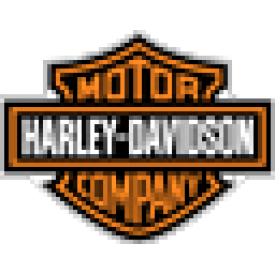 Combination includes high density, low compression m.. 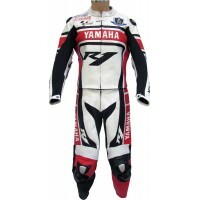 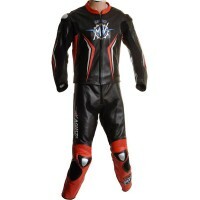 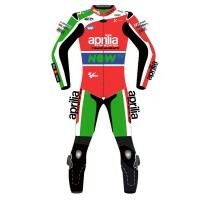 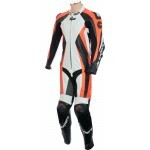 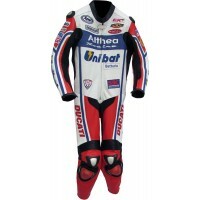 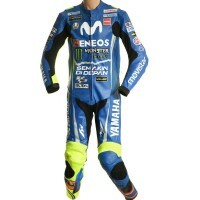 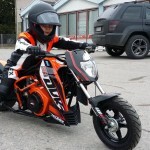 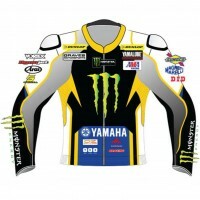 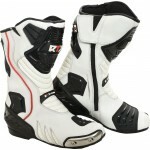 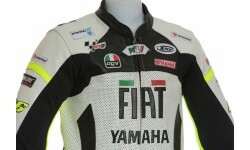 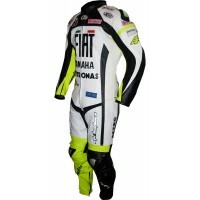 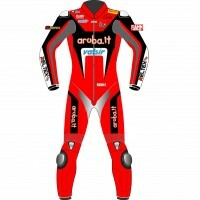 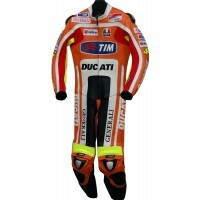 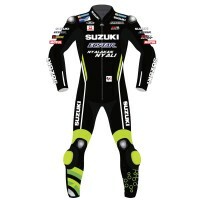 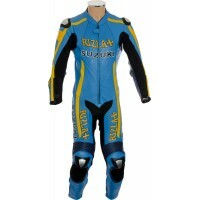 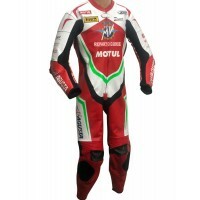 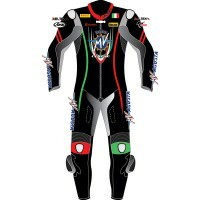 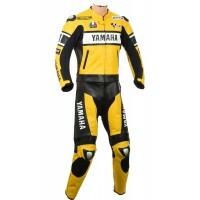 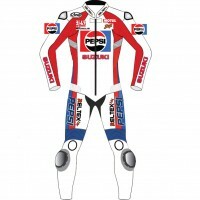 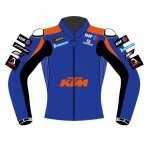 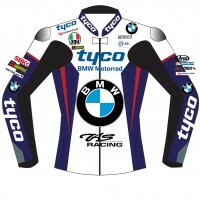 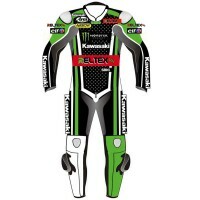 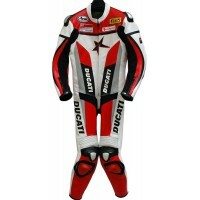 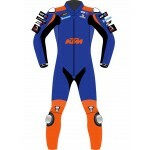 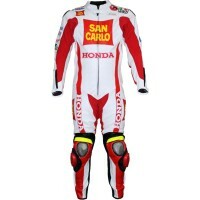 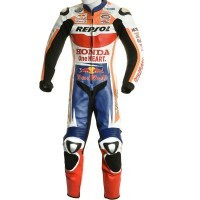 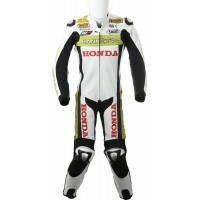 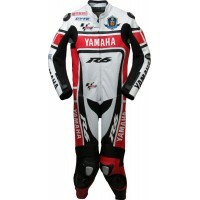 Plain White Knee Sliders Ideal for track day and road Velcro backed for easy interchange Su..